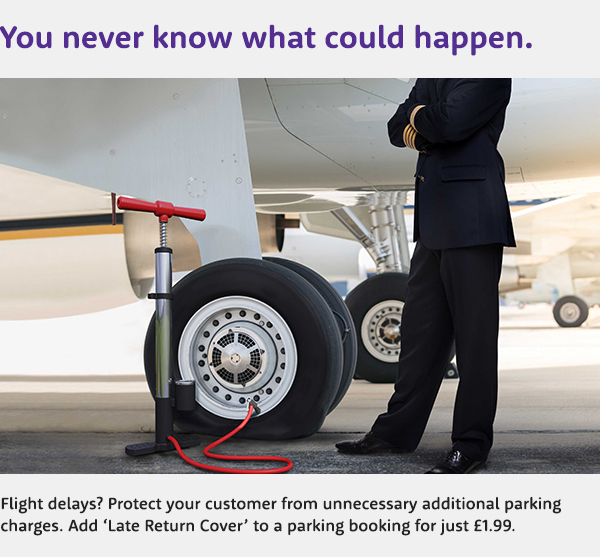 If you've forgotten your password call Holiday Extras on 0871 360 2312. Your initials are used to identify you as the person who made the booking for your agency. (Max 3 chars).